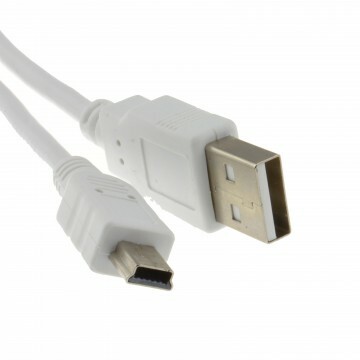 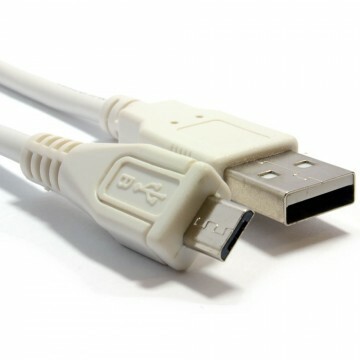 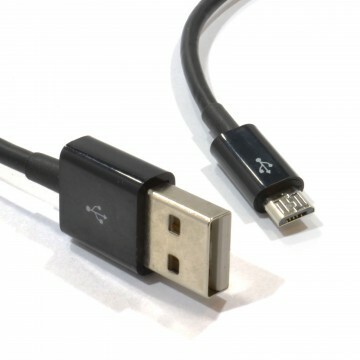 Description Micro USB has been announced as the new default connection for charging and data transfer method for new phones. 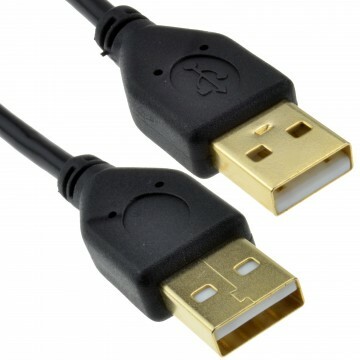 Please check your phones compatibility as not all phones will charge with USB - some (usually older models) will only allow data transfer via USB. 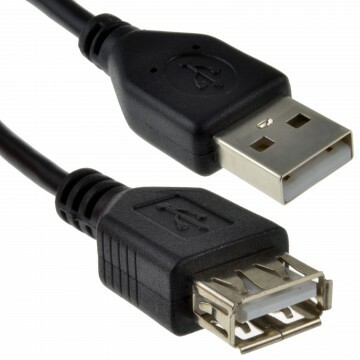 High quality shielded cable for upto 480Mbps transfers Colour: Black. 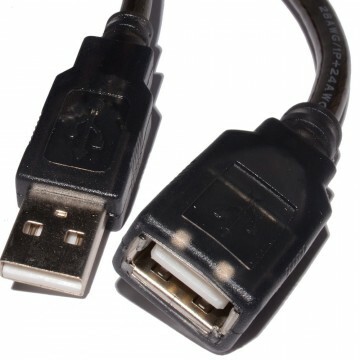 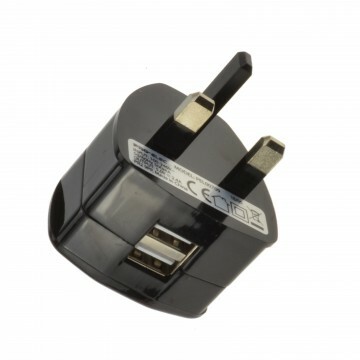 1 x Male A Plug to 1x Male Micro B Plug. 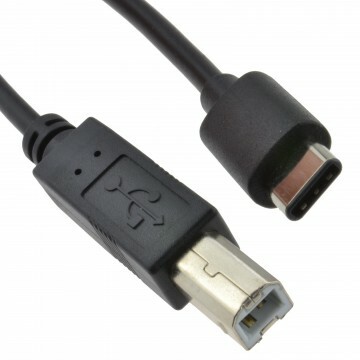 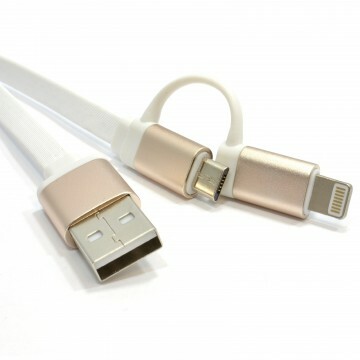 This cable when used with appropriate software lets you manage the file contents of your cell phone.